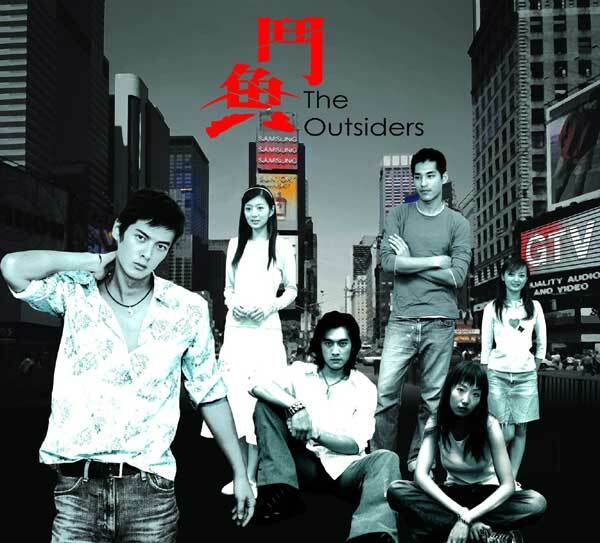 Summary: Story revolves around three sworn brothers namely Yu Hao, Shan Zi and Yang Xiong Qi. They are delinquents, fighting to gain what they want, though they have never officially joined any triads yet. Their leader Hao falls for Xiao Yan Zi, who is the opposite of everything that the boys are. She is from a family with very good background and has a bright future as a budding pianist. An ambush on Hao by a rival gang brings them together when Yan Zi saves Hao. So the story revolves around how they fall in love and how Hao, in a bid to protect Yan Zi, ends up joining the triads in order to get protection. Yan Zi gets raped and this causes her to change such that she later becomes a part of the triads much to Hao's displeasure. The story ends with a third party, two deaths but still an ending that is far from gloomy.